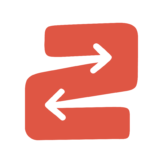 Teacher2Teacher is a community that shares effective practices and innovations so educators can connect and grow together. 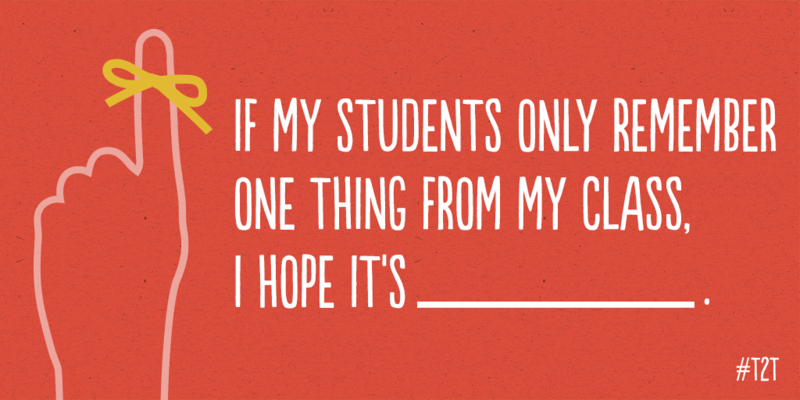 After reflecting on the year, here’s what teachers like you say they hope their students’ biggest takeaway from their time together is! 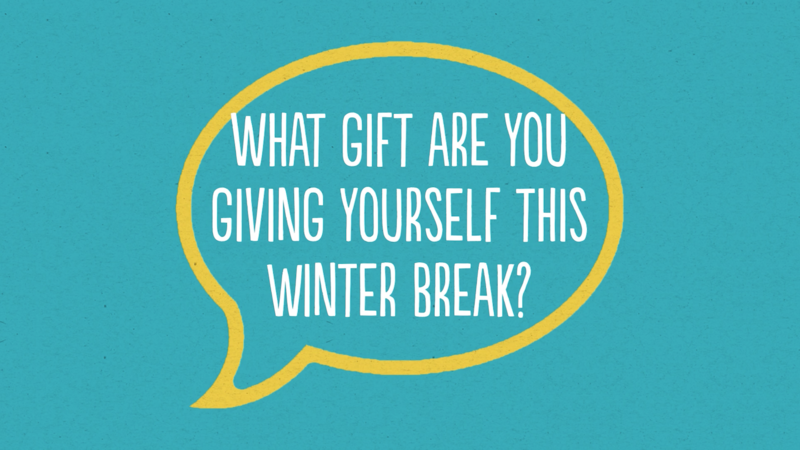 This winter break, make some time for YOU! 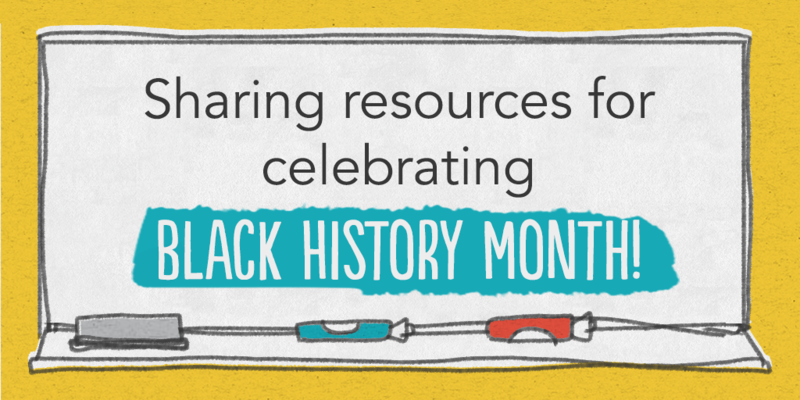 See what these nine educators are gifting themselves as they recharge this holiday season. 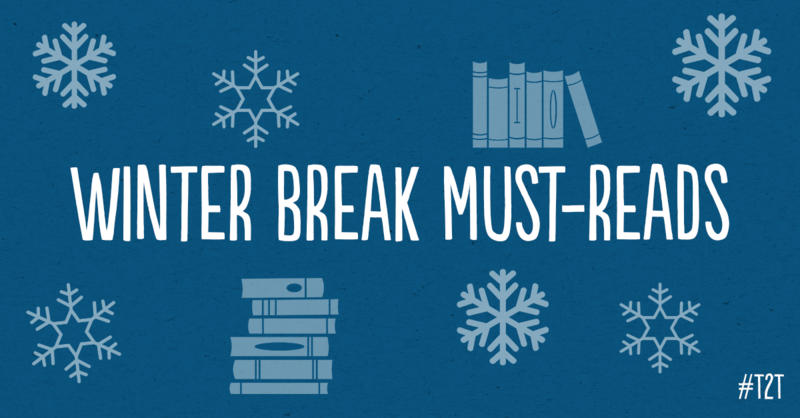 We asked your fellow teachers what books they’ll be reading over winter break, and they shared a bevy of titles that they’ll be digging into while resting and recharging over the holidays. 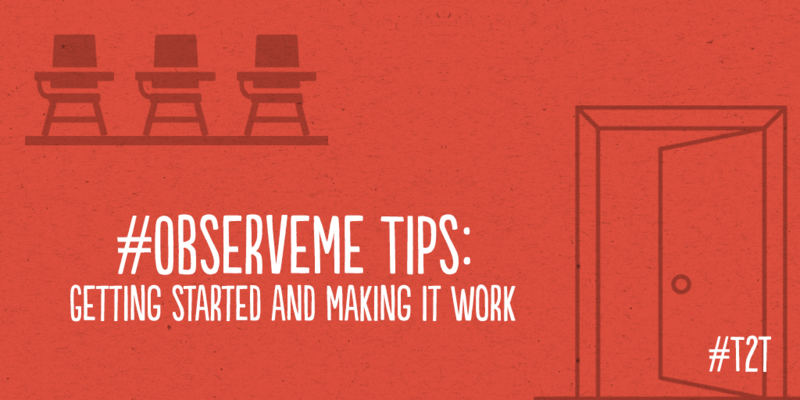 We’re Inviting Teachers to Try #OneSmallThing – Here’s Why! We encourage you to find your inspiration, something creative that fills you up, a reflective space, your people and your #OneSmallThing. 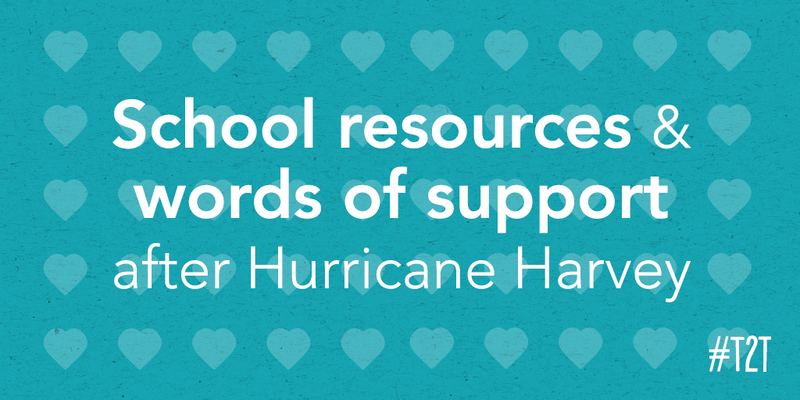 After the tragic hurricane that impacted Texas and Louisiana, teachers and educators have shared resources and words of comfort for school communities directly affected by this disaster. 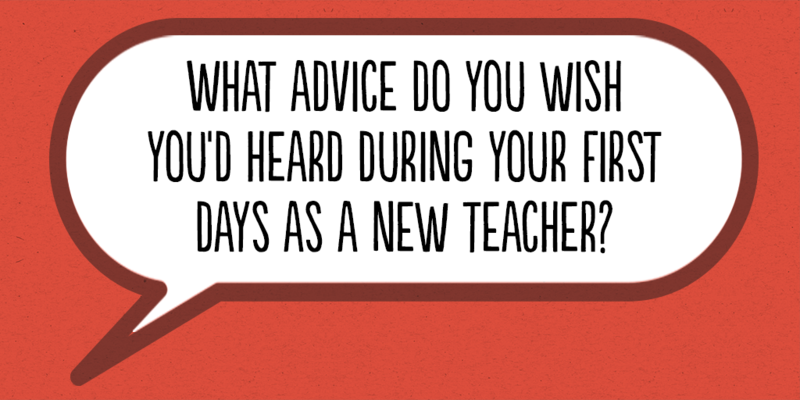 I strive to be a better teacher than I was yesterday, or last week, or last year.